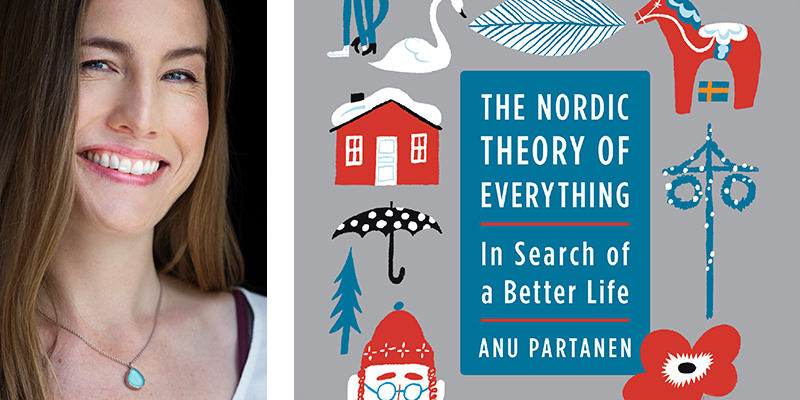 Join author Anu Partanen, author of The Nordic Theory of Everything, for a discussion on economic policies that support strong communities. 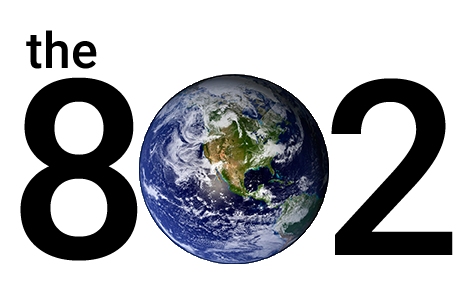 Ms. Partanen will discuss lessons learned comparing the health care, family leave, wage, and education policies of Nordic countries and the United States. 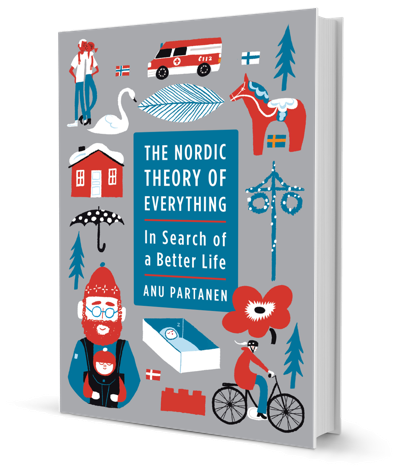 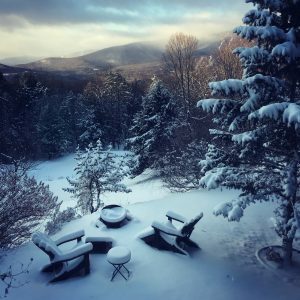 “A Finnish journalist, now a naturalized American citizen, asks Americans to draw on elements of the Nordic way of life to nurture a fairer, happier, more secure, and less stressful society for themselves and their children.